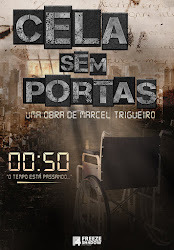 Marcel Trigueiro - escritor: Just check the Createspace Cover! 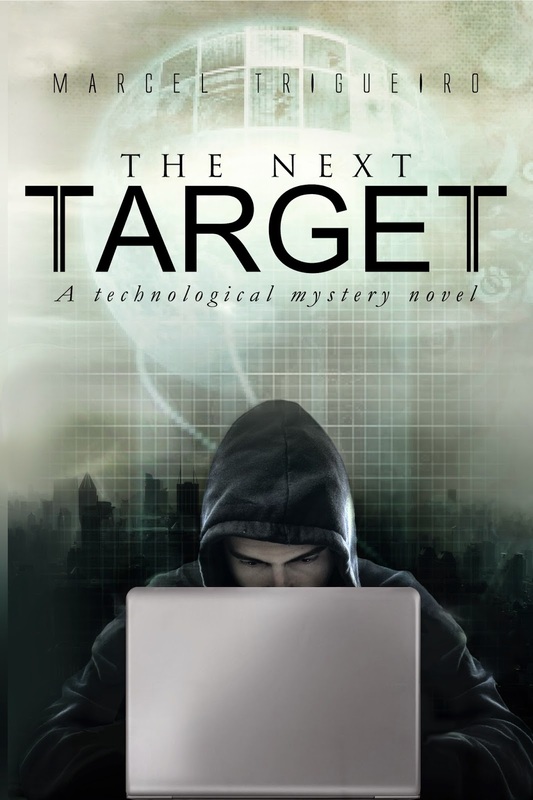 The Next Target has been released also on Createspace. 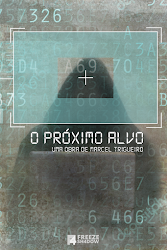 The cover (see below) is slightly different from the Kindle edition.